We received a nice email today. Congratulations! 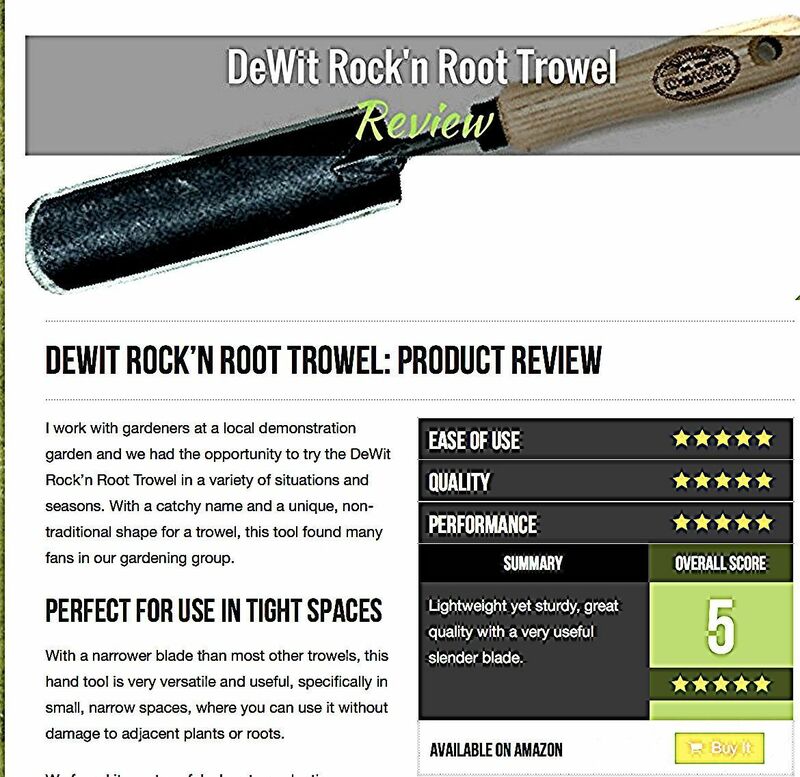 Your product (Dewit Rock’n Root Trowel) has made it on our 2017 Holiday Gift Guide for Gardeners at the Gardening Products Review! We’re very picky about which products we recommend to our audience, but your product is one that we really love and think our customers will love too.